Five iPads and cases were purchased with funds provided through a mini-grant from the Cissna Park Education Foundation to share between Tresa Maul’s 3rd-grade class and Julie Yergler’s 4th-grade class. These iPads are in addition to the four iPads that were purchased in the prior school year. 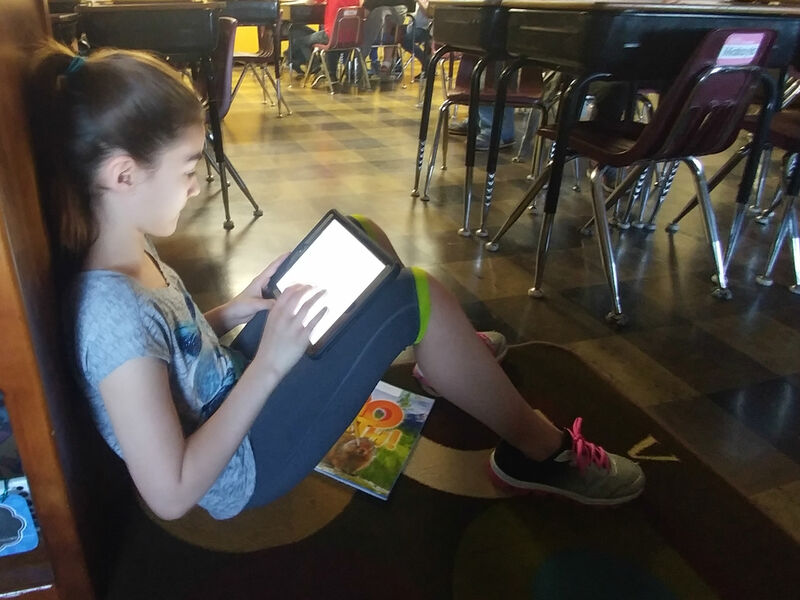 3rd-grade students enjoyed having a research device at their fingertips as they are worked on biographies for their wax museum. They also use them for listening to audio books and math enrichment time. 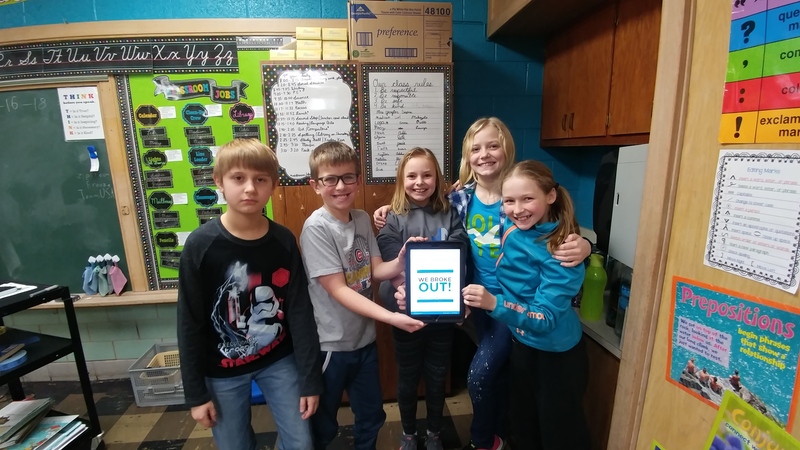 4th-grade students utilize the iPads for math fact practice, as a way to check their work after completing math problems, and for digital breakout rooms (a team building and creative thinking activity). The students have appreciated the opportunity to learn while using technology.